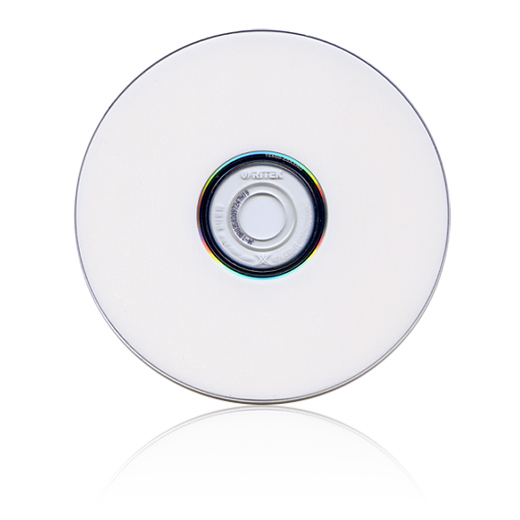 RITEK inkjet/Thermal printable CD/DVD/BD’S pearl white ink provides an enhanced color for accurate display. The ultra-full-surface print area is 2 cm larger than the average printable disc. Perfect for personal use or for your customers, simply input your photos or any image files, and you’ll have vibrant and realistic discs instantly. RITEK’s full-surface printable discs are compatible with all series of Epson’s CD/DVD printers.